James Nicholas was a pioneering Australian. He was the father of James, William, Hope and Alix Nicholas, and a good friend of another iconic Australian, Sir Sidney Kidman. 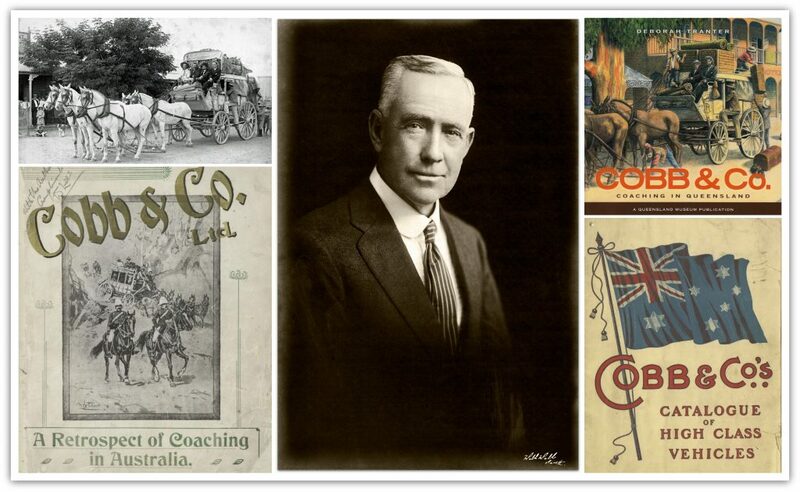 James Nicholas Snr (Mrs Rinehart’s grandfather) had a small coach business (Cobb & Co) which he grew into a larger operation spanning parts of five states, in addition to owning stations and other businesses, a real entrepreneur, who helped to build Australia. Through his coaching business, he met Sidney Kidman on a coach service from Broken Hill to the Terowie tin field. Sir Sidney Kidman was trading horses at the time of his early friendship with Nicholas, and Nicholas was keen to expand his coaching business. He told the younger Kidman that he knew there were new mineral finds, and that these areas would need coach services for supplies, equipment, mail and passengers. Nicholas asked Kidman to go into the coaching business with him to help cater for these new routes. 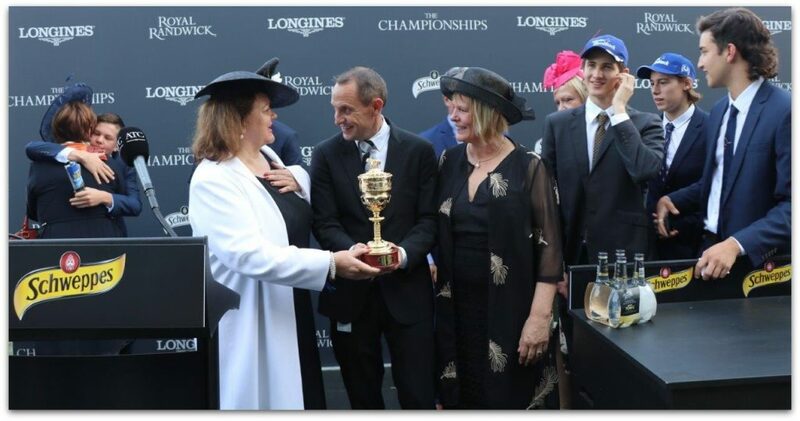 It was agreed Kidman would supply the trained horses and some of the drivers and Nicholas would secure the contracts and the coaches and manage. Within a very short period and thanks to the entrepreneurial work of both Nicholas and Kidman, they built a successful business together, with up to 1200 horses working to transport goods. And, they acquired several stations together to keep the horses. 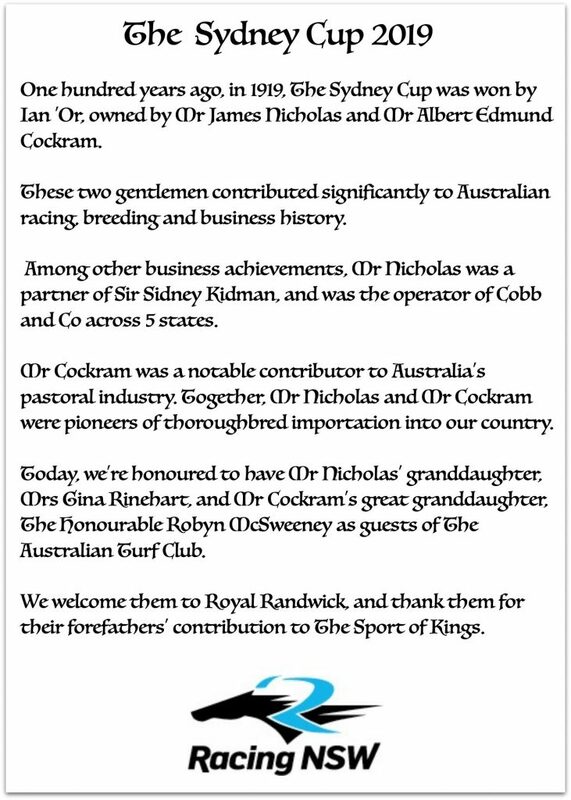 It was from driving the Cobb & Co coaches, James Nicholas said he got his understanding of horses, and which would make great racehorses. 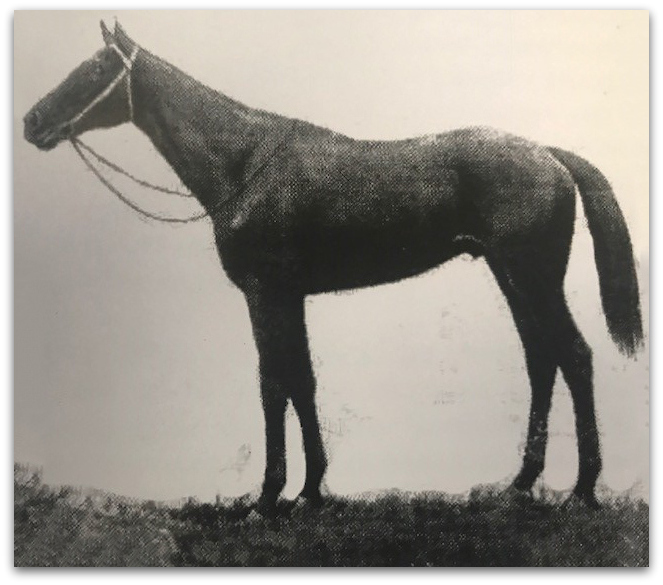 James Nicholas raced in Australia, including at times sharing horses in Australia with his friend Albert Edmund Cockram. And the horse Ian ‘Or James also raced horses in Singapore, Brunei and London. It was his ship travels to London that gave him the idea to design and then bring the first buses to West Australia. His design included a wider wheelbase for Australian conditions like we can see today. 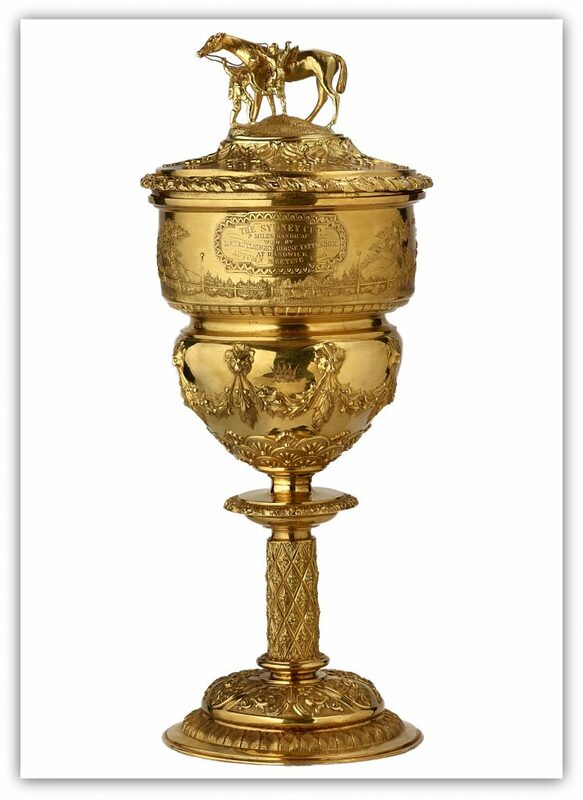 From the days of James Nicholas to today, the Nicholas-Hancock family’s long history in agriculture continues. James Nicholas, was at one time, the largest land holder in West Australia, one of his properties the family especially enjoyed, was Dirk Hartog, in the North of West Australia.